Lane Financial Services in Greenville, SC offers several financial services such as tax preparation and accounting services. Our firm offers a wide range of services to our personal and business clients in the Greenville and Spartanburg area. Because our firm is relatively small, our clients benefit from personalized and quality service that is beyond comparison. Our staff is always there to put their expertise and knowledge into work for you. At Lane Financial Services in Greenville, SC, you are assured of reliable services that will eliminate financial concerns and give you complete peace of mind. 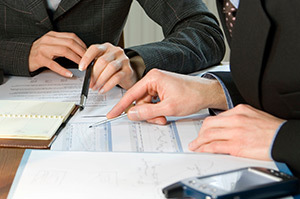 Our company is the one-stop solution for all your accounting and financial services. Call us today to know how we can help you reach your financial goals! Copyright © 2019 Lane Financial Services. All rights reserved.